Troys Abattoir in Tyrrellspass is one of Irelands leading suppliers of the fresh Meat. They buy and kill all their Cattle and the quality in their meat is synonymous around Ireland especially with some of top Butchers and Restaurants. 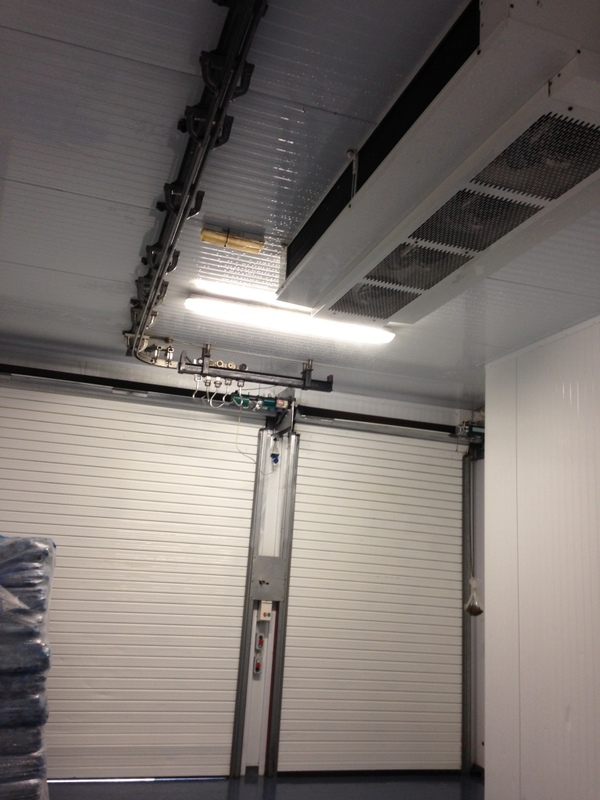 In early 2014 our request was to supply the Site with 2 new Blast Chill Rooms capable of chilling 100 carcus of Beef in 24hr, a Dry age chill room and a Offal room. The project was tricky in that we had to incorporate the new rooms in with all the existing rooms whilst the factory kept production going. 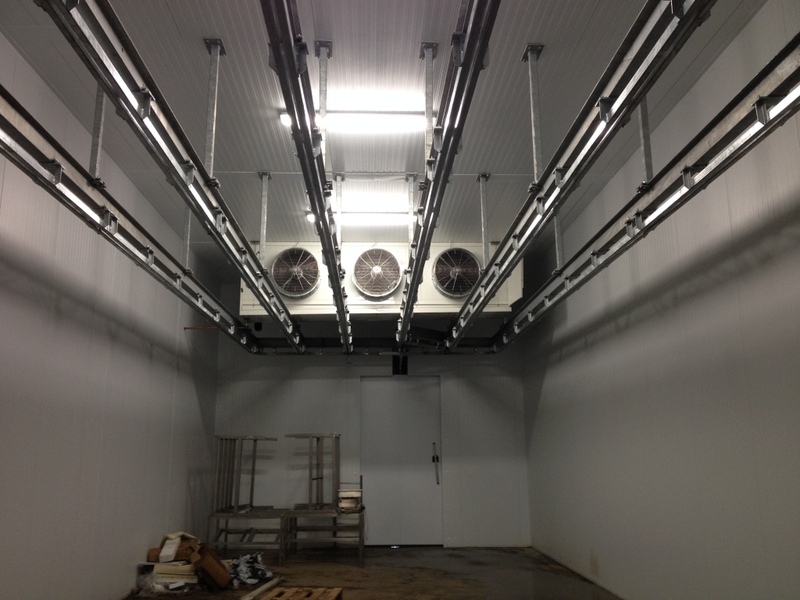 Our suggestion was we would design and Install a higher energy efficient plant to drive the Refrigeration systems in the whole factory. 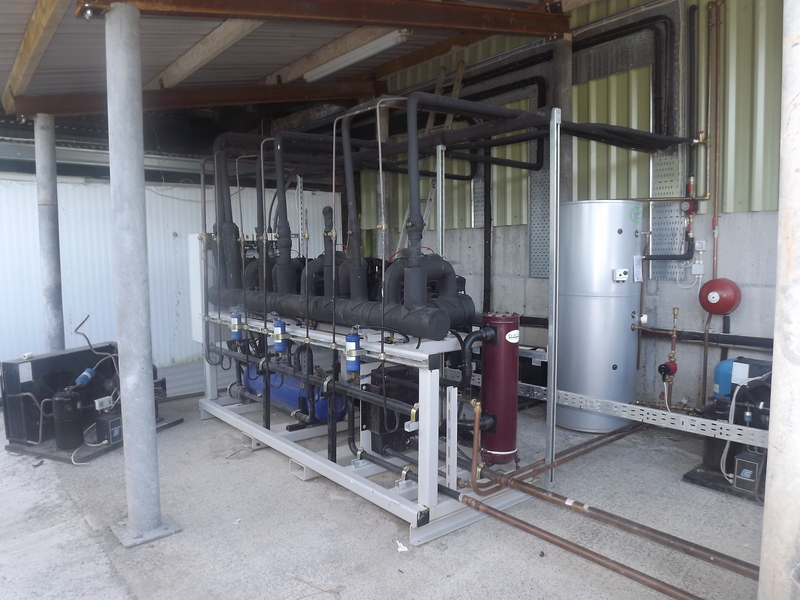 This involved a brand new Pack system with a remote Condenser.There were 3 Compressors on the pack with 1 Compressor incorporating a digitally Controlled Cylinder head. The Fans on the Condenser had variable speed drives to ramp up and down the power whenever required. 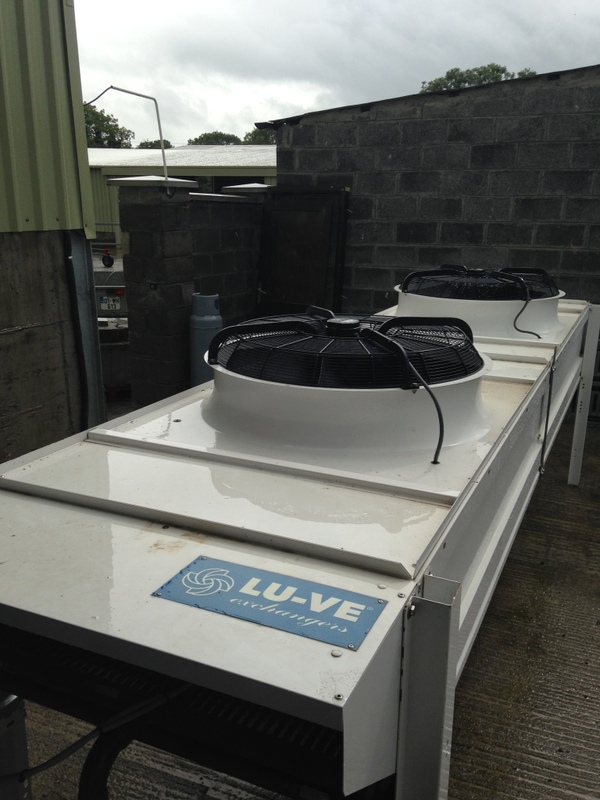 We also installed a Heat Exchanger to the plant to offer free hot water for the wash hand sinks around the factory. The project lasted approx 2 .5 Months and we were delighted with the end product.